Engelhorn Sports is the premium sport store in Mannheim and one of the most important stores in Germany. 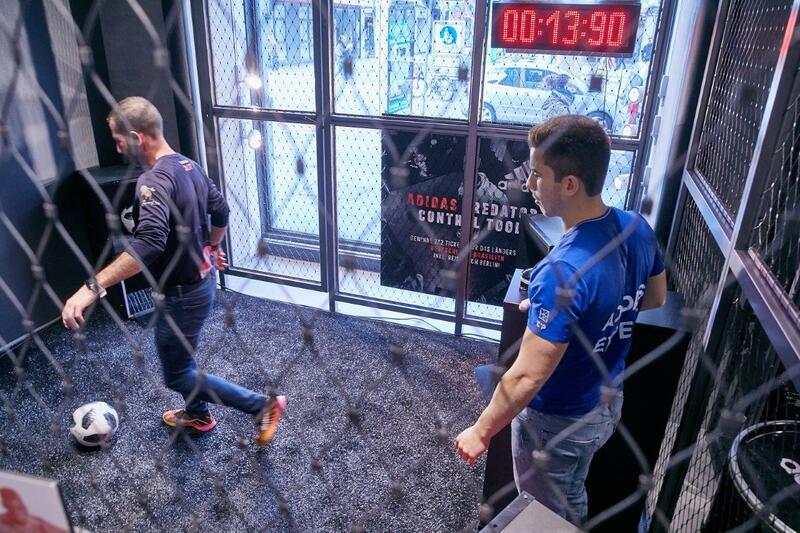 Germans top sport brand no 1 played an important role in the re-opening process with the design of various “shop in shop” adidas areas and exciting activations. 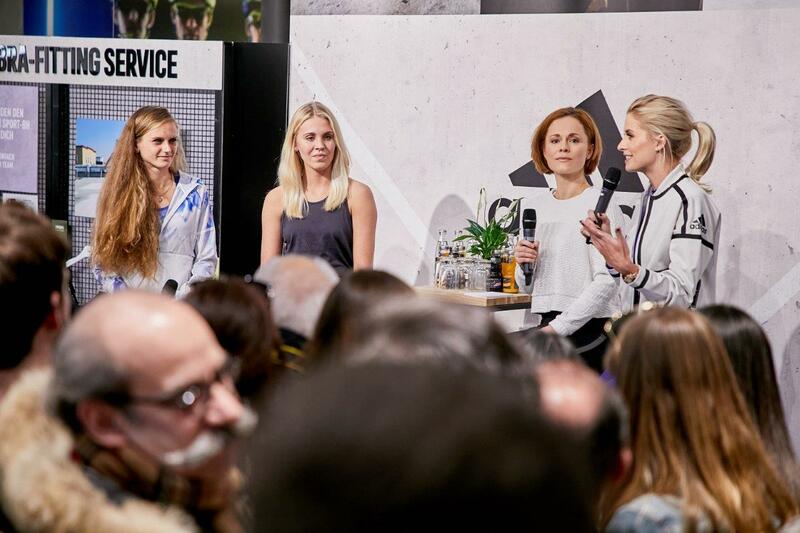 Special moment: the appearance of top model and adidas ambassador, Lena Gercke at the Women’s Days.